 Scott Young, DDS Contents Connie P.
Connie is a tongue thruster, which impacted the orientation of her teeth. She experienced significant crowding in her upper arch, as well as a crossbite. She also had a leaking amalgam filling that had caused stress fractures in her tooth. It only took two visits to complete Connie's smile makeover. 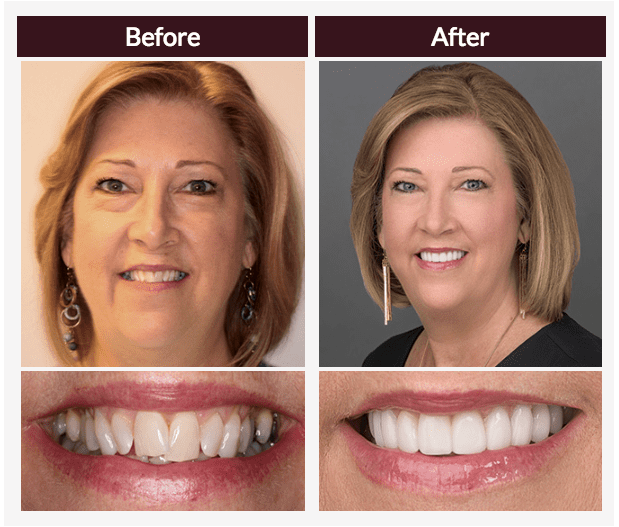 11 upper and lower porcelain restorations reshaped her smile so her teeth were straight, not crowded, and resolved her crossbite. She also enjoys the brilliance of her restored smile. Sedation dentistry helped Connie enjoy a comfortable, stress-free process.